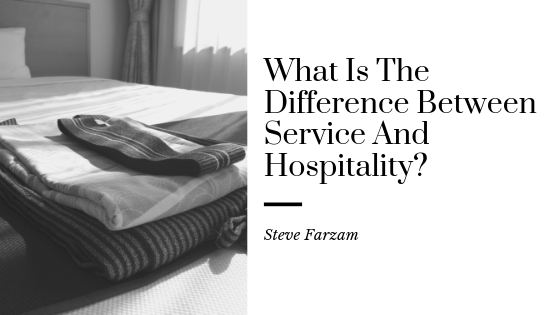 Steve Farzam is a trusted leader in the hospitality business, as well as in emergency medicine, law, and disaster relief. He created this blog to share his insights into hospitality and travel, inspired by his own successful career history and his innovation-driven approach to the business. Now the COO of Shore Hotel in Santa Monica, California, Steve got his roots in hospitality at a very young age. His family entered the hospitality business when they acquired a motel and they never looked back. 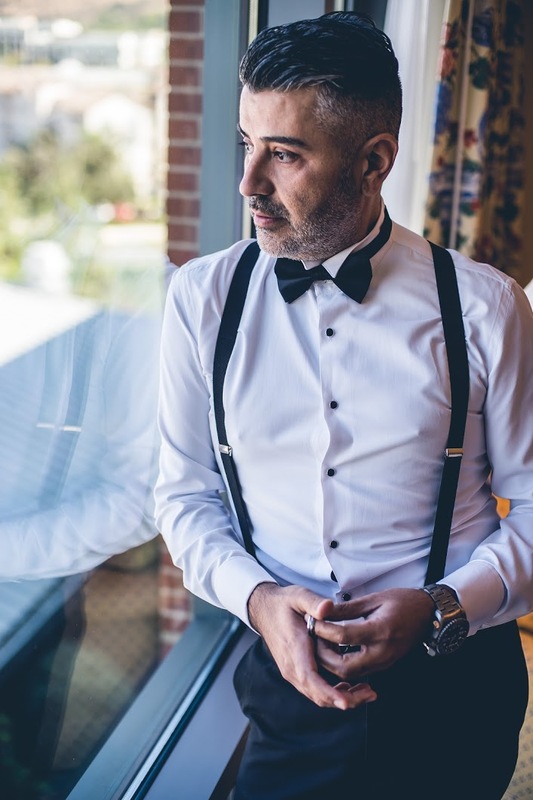 From humble beginnings, this first meager motel in Seattle set Steve Farzam on a path of service, hospitality, and a dedication to excellence in all he does. 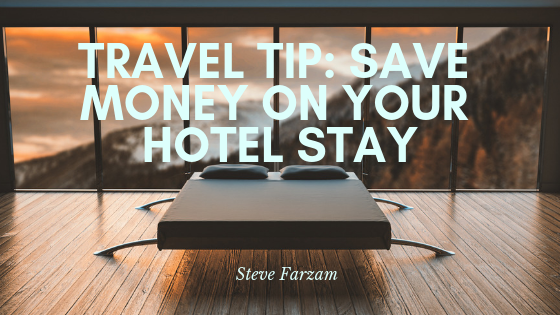 After a lauded career in public service (particularly emergency medicine), Steve entered the field of hotel management. He oversaw the building of the Shore Hotel, quickly launching the operations on his own and embracing the COO role. Steve is dedicated to reducing Shore Hotel’s carbon footprint. He maintains a tricky balance of roles and responsibilities in order to take Shore Hotel to new heights. He is dedicated to minimizing its impact on its environment, while maximizing its positive impact on tourists, locals, and staff alike. With Steve Farzam at the helm of various groundbreaking initiatives, Shore Hotel has earned several hundred awards and accolades for its environmental responsibility and green stewardship. Steve’s determination and collaboration led to Shore Hotel being benchmarked as the first property in the entire state of California to successfully deploy a fully automated system referred to as the “Auto Demand Response” program. This allows Southern California Edison to remotely send a signal during peak electrical demands on the grid whereby the hotel sheds approximately 50% of its power consumption. Steve also joined efforts with GreenCharge networks to provide the very first Level II fast car charger in the nation. Steve Farzam is the first to admit that as a child, he was “a challenge for any parent… just because somebody would say something was right [he] would never take it at face value.” Instead, he insisted on getting proof through firsthand experience. This mindset has carried over to his success in hospitality. To ensure the high quality of daily operations at the hotel, he personally stays at the hotel on occasion and directly fills in for various management positions in order to witness every aspect of the organization from the point of view of guests and employees alike. 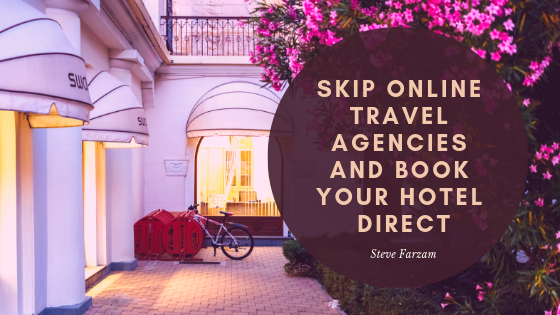 As the COO of a highly rated hotel in one of the top ten beach cities in the world, Steve Farzam has expertise not only in the business side of hospitality and travel, but in the guest side as well. His well-rounded perspective of the business allows him to grow the business and success of the hotel without ever compromising the values and perks that make it the first choice of countless travelers per year. Keep up with this blog to learn more!